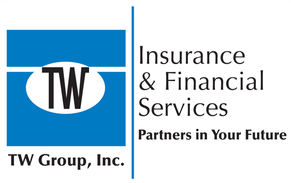 Retirement Plans - Westmont IL & Hinsdale IL - TW Group, Inc. While all plans are required to file a Form 5500 each year to report their performance, the plans are accepted for businesses of any size and can even be used by companies that have other retirement plans in place. A TW Group, Inc. agents would be happy to discuss these and other options with you.